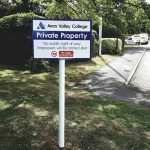 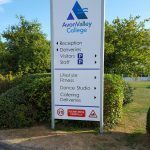 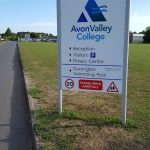 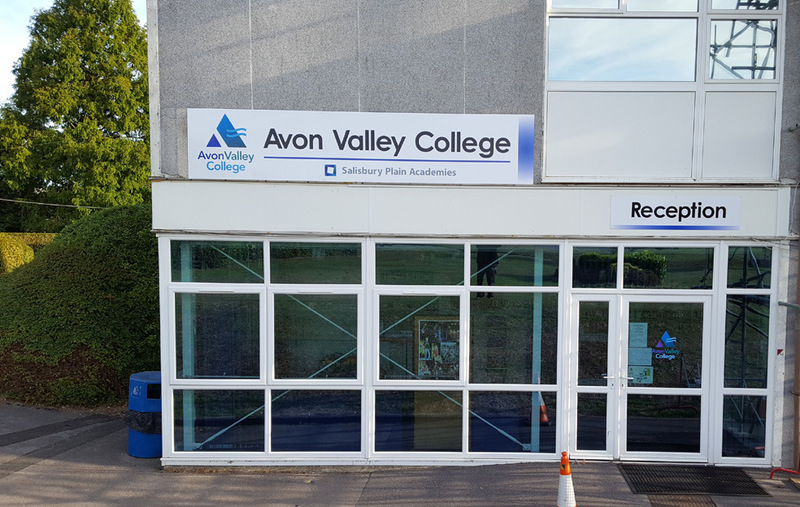 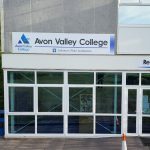 In a recent round of work, we were delighted to add Avon Valley College to that list. 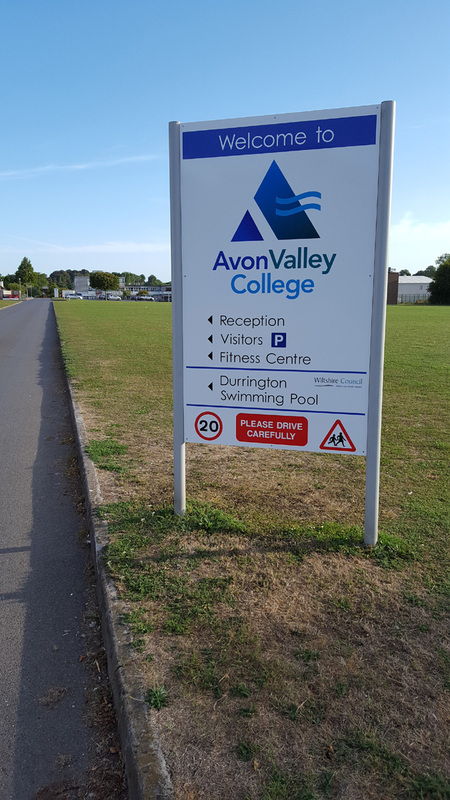 Installation had to take place between the third week of August and the start of the new term, so the race was on! 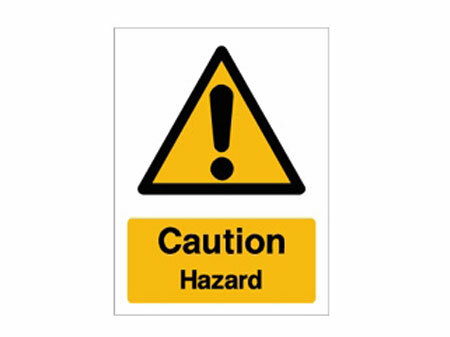 However, our team are used to working to tight deadlines and all went according to plan. 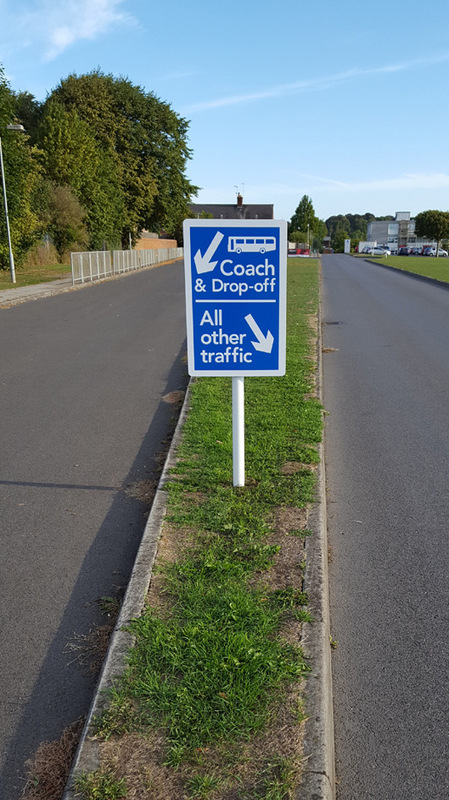 We’re happy to report that we have been invited back to install additional signage. So, are we a school signs specialist? 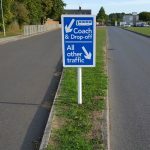 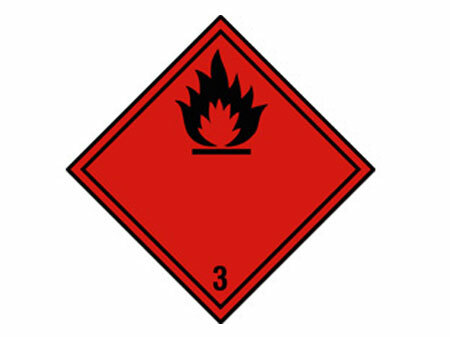 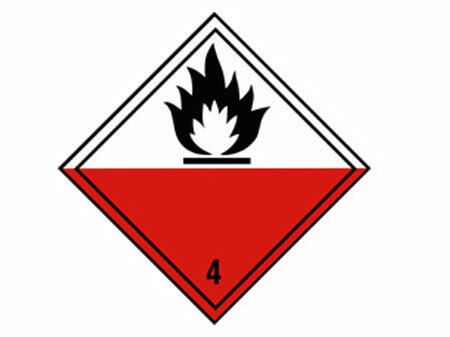 Well, that might imply that’s the focus of our business — whereas a quick look around our blog (or the rest of the site) shows that we supply everything from aircraft decals to pub signs. 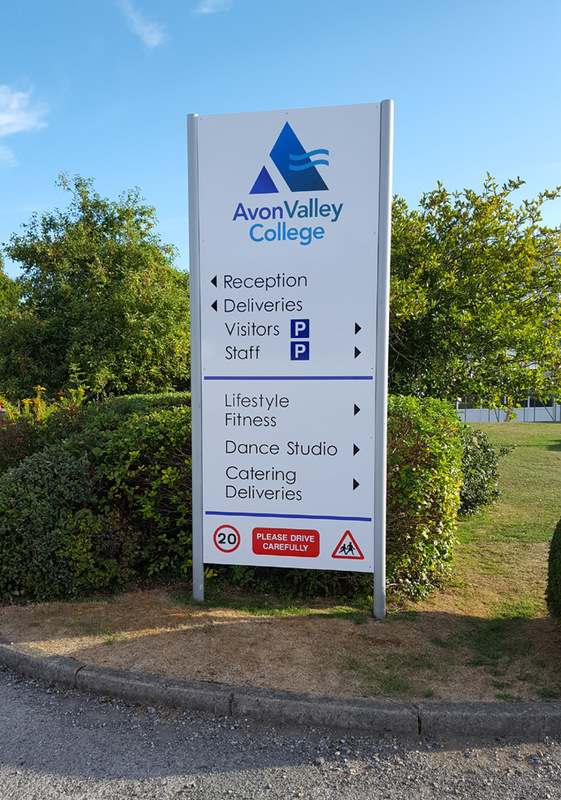 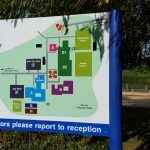 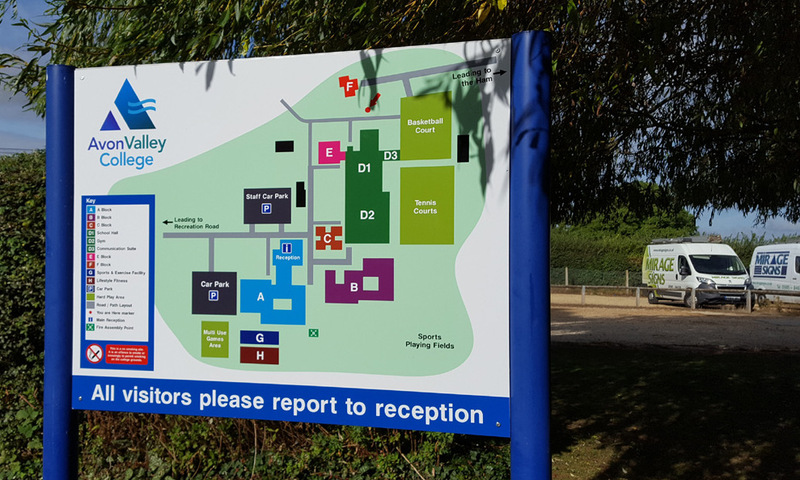 What we can say is that we certainly have plenty of experience in producing signage for schools, nurseries and colleges — so it your educational institution needs a refresh or a rebrand, please get in touch.